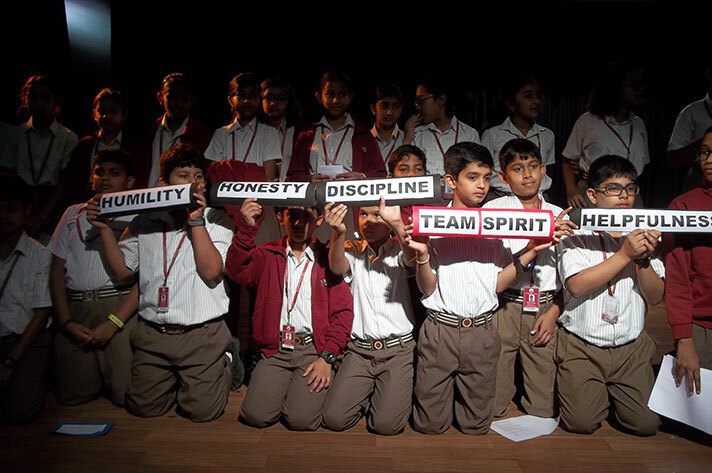 The students of Class 6A and 6B presented an assembly highlighting the values associated with ‘The Spirit of Sportsmanship’ and ‘Honesty ‘. 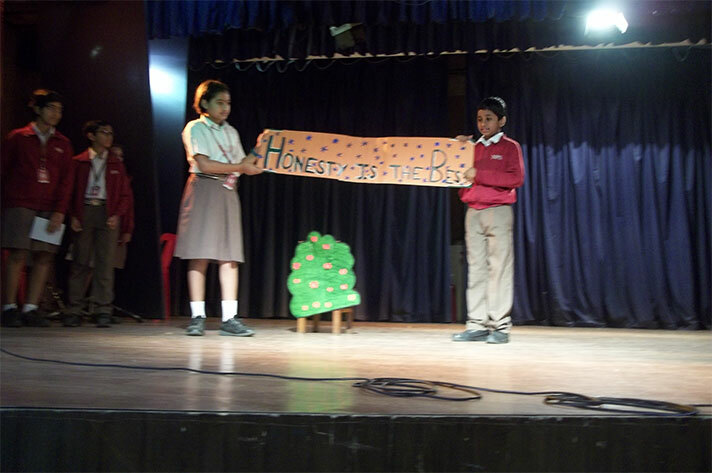 6C and 6D put up a short skit that sensitized the students about their parents’ silent contributions in their lives. 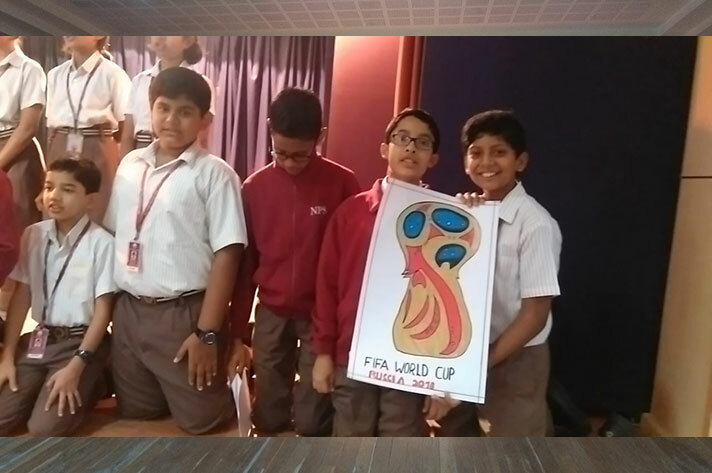 The students were able to relate to these topics which were presented through different mediums like skit, song, dance and thought. 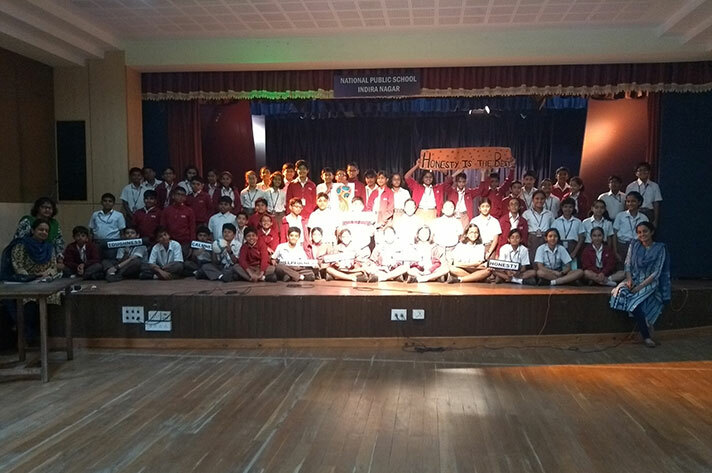 The assemblies that were put up were thoroughly enjoyed by the participants as well as the audience.